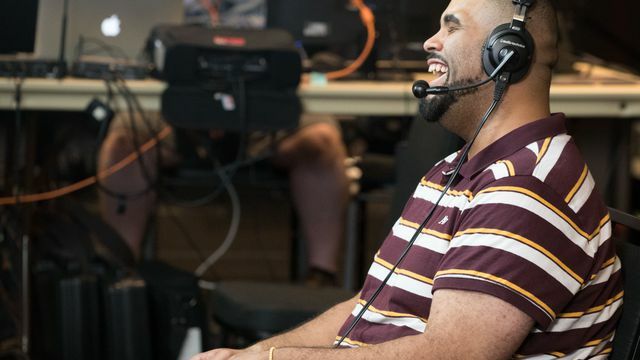 Awesome Games Done Quick got underway at 11:30 a.m. with a half-hour pre-show, then rolls into seven straight days of speedrunning at the top of the hour. You can watch all of it live right here. This is the ninth edition of the annual speedrun series, which benefits the Prevent Cancer Foundation. Last year’s event raised $2,295,191 for the foundation, and AGDQ lifetime (dating to 2010) has raised more than $9 million. If you are interested in giving, donations may be made through the Games Done Quick website. Today’s action kicks off at noon with Vysuals in a speedrun of Hollow Knight. Other highlights this afternoon include V0oid and stew_ facing off in runs of Donkey Kong Country (at 2:42 p.m.) and mr.deagle and The Master teaming up in Serious Sam Classic: The First Encounter. We have more about the first day, and the event in general, in our preview. Polygon will be following the marathon all week and spotlighting the intriguing events coming each day.